Welcome to RightSPINE Chiropractic Neurology! Our goal is to get the best results possible by taking a unique approach in the Swampscott area to treating the whole person. We blend functional medicine and functional neurology. RightSPINE Chiropractic Neurology brings together the expertise of a chiropractic neurologist and a medical doctor who specializes in integrative medicine and rheumatology. We have a large network of other professionals if your condition requires or would benefit from a referral elsewhere. 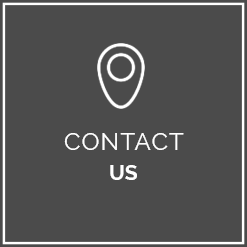 No other facility that you have seen is going to do what we are able to do for you. We change peoples lives here everyday and now is time to let us change yours. We look forward to working with you to optimize your health and provide you with the tools you need to reach all of your health care goals. 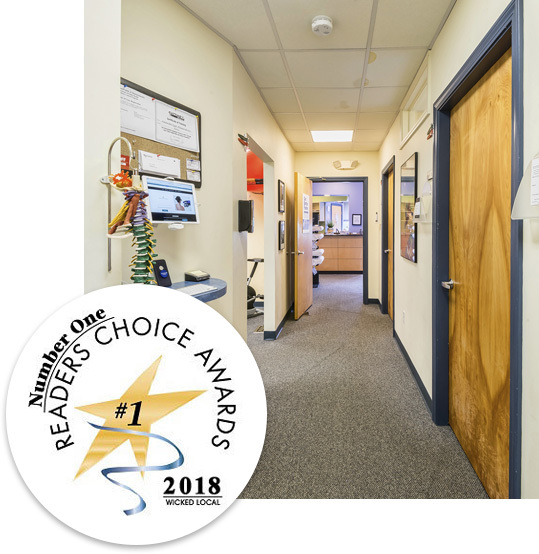 Here at RightSPINE Chiropractic Neurology, we pride ourselves on being one of the few places on the North Shore to offer several treatment modalities all in one multi-specialty facility. 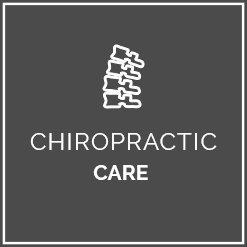 We offer excellent Chiropractic and Medical Services all in the same place. 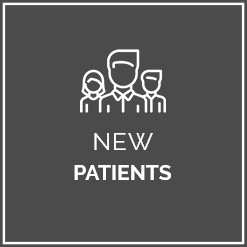 This not only provides our patients with convenience, but also allows for our caring doctors, specialists, and staff to work in conjunction with one another in order to provide the most complete care possible. Can our unique approach to chiropractic help you? We've helped many Swampscott-North Shore residents who went from chiropractor to chiropractor and finally found results in our office. Call today! Very friendly and clear explanation on the care I will receive. 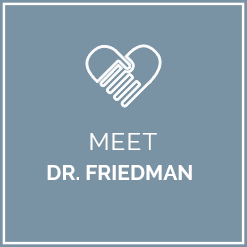 Dr. Friedman took the time to listen to all my concerns and made sure I was comfortable with all aspects of my treatment. I feel so hopeful that I’ve finally found the practice that will be able to help me get out of pain and back to my life! I knew Kris Lohan from a previous rehab situation and I know that she is simply very good. Loretta at the front desk was fabulous from the moment I first made my appt to the time I came in for my appt. Kristin Lohan was wonderful and I look forward to working with her. She is caring, knowledgeable and I am confident she will be able to help me. Very happy with my office visit. Very pleasant office. Happy to be receiving such good care. Perfectly diagnosed in less than five minutes. I love all the staff! They listened to my concerns and helped me by getting me on a plan to fix the issues I have! Just got back from my first appointment and my pain has subsided. I was treated well and scheduled two follow up appointments. So far so good! Very professional, thorough and caring. My visit was a wonderful experience. Keep up the great customer service! Very professional, listens to the patient and explains everything before during and after. Everyone in the office is absolutely wonderful I have to say! Truly impressed with the level of professionalism. I feel that I am in excellent hands and look forward to future appointments. The doctor was more informative than all of the other doctors I have seen about this back problem. Thank you. Very knowledgeable, very friendly and caring atmosphere. One laser treatment and I can tell a difference already! Dr. Freidman was very friendly, explained everything very clearly and found an issue I never knew I had. I’m very happy with my visit and plan to return for further treatment. Also, Danielle was very helpful with scheduling my appointment and is a sincere pleasure to speak with. The immediate follow up from Dr. Friedman and his staff was nothing short of exceptional. This is the best chiropractic evaluation/treatment I have received in many years! In less than 20 minutes Dr. Friedman knew exactly what my problem was and the treatment needed. I live in another state but will definitely get another appointment the next time I am in Massachusetts. Amazing care and a super-knowledgeable professional. Wouldn’t go anywhere else. I’ve been a patient of Dr. Friedman’s for many years. When I first went to see him I couldn’t even walk without falling down. I was in bad shape. He has helped me tremendously and I wouldn’t trust anyone else to work on me. He is the best! Thanks so much for your help! I feel much much better even after the first visit! Looking forward to be completely fixed! I appreciate that the Dr wanted to know exactly what is wrong before working on me. I will have X-rays first so he knows how I should be treated. I think that is important.